Book Your Events at NYCSCC - And Market Your Company, Too! 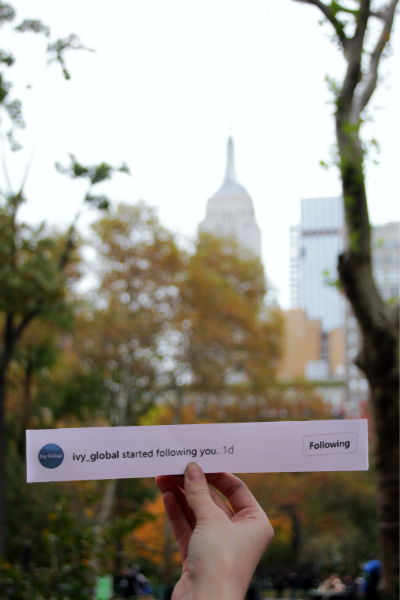 Do You Follow New York City Seminar and Conference Center? Allow us to promote your brand! 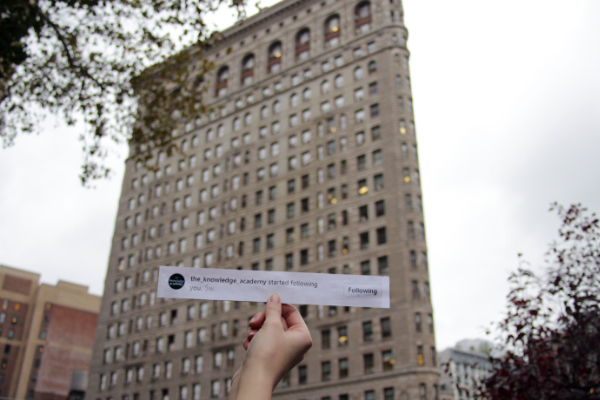 When you book a space at the NYC Seminar and Conference Center, you’re getting access to far more than just a room. 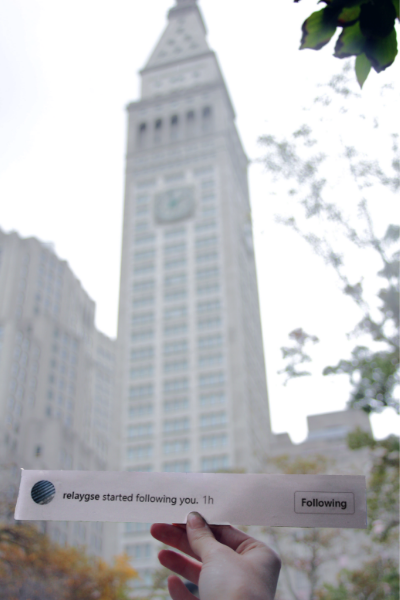 We pride ourselves on serving as a gateway to one of NYC’s most trendy, exciting neighborhoods: the Flatiron District. We are currently in the process of revamping our social media in order to better connect with both current and future clients. 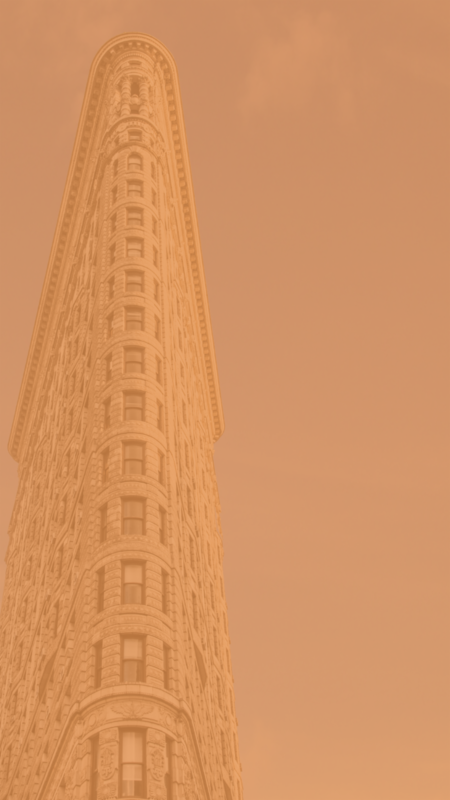 We are starting with the launch of the Our Clients Campaign, where we are determined to leverage our knowledge of the Flatiron District and access to the community to benefit our clients. NYCSCC wants to help promote you and your company by headlining your profiles and events through our company's social media platforms. For our first of many promotions, starting today, November 27th, we are inviting you to follow our Instagram page and in return will include you in a featured story that highlights your company and the beautiful area in which we host. We also invite you to follow us on Facebook and Twitter to follow the campaign across all of our platforms! We look forward to implementing multiple campaigns and opportunities to benefit our loyal customers and give you one more reason to experience what Chelsea has to offer. The Flatiron District has developed from an undistinguished area to a thriving, attractive showcase of urban planning and architecture at its best. It also provides a perfect branding opportunity for your company. At the NYC Seminar and Conference Center, your experience doesn’t begin and end with your event. The whole neighborhood is at your disposal; allow us to be your guide and leverage your presence in an incomparable urban destination to promote your event and brand. We offer 11 spaces of varying sizes and capacities: our conference rooms provide small groups with the space for a Skype session or an off-site boardroom meeting; 3 seminar rooms are ideal spaces for workshops and medium-sized groups of up to 75 people; as well as a larger 2,000-SF conference hall that may accommodate up to 175. We realize that each guest has a different vision, and we take pride in personalizing each event. The additions of our tech/AV support, high-bandwidth WiFi, laptops and projectors will supplement any space, while NYCSCC’s convivial and tech-savvy event professionals will guarantee reliable and client-oriented service. Did we mention our unbeatable prices? Reserve a room this Winter and ask about our meeting packages. You won’t regret it. Visit these sites to learn all about what Chelsea/Flatiron have to offer. 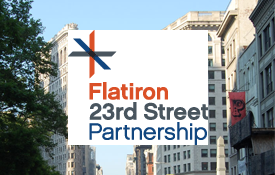 Information regarding Flatiron District businesses, current events, and attractions. 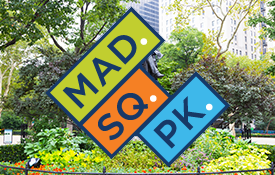 The official Madison Square Park website featuring information about the upcoming events and park guides.